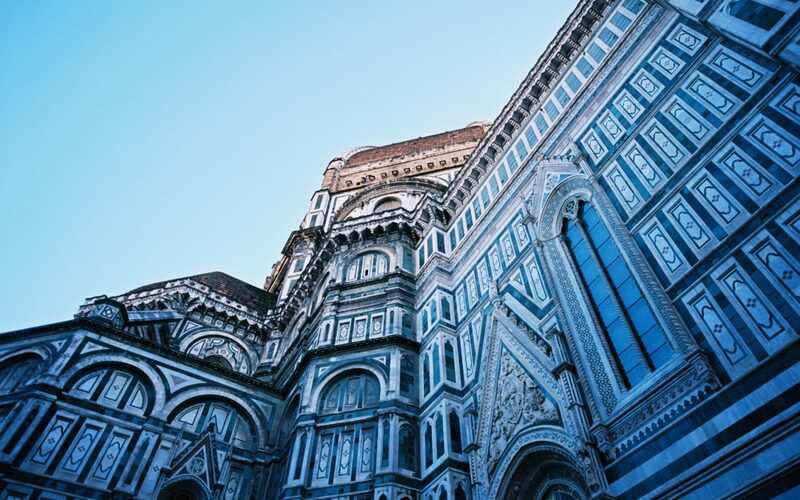 A trip to Italy in December 2018. 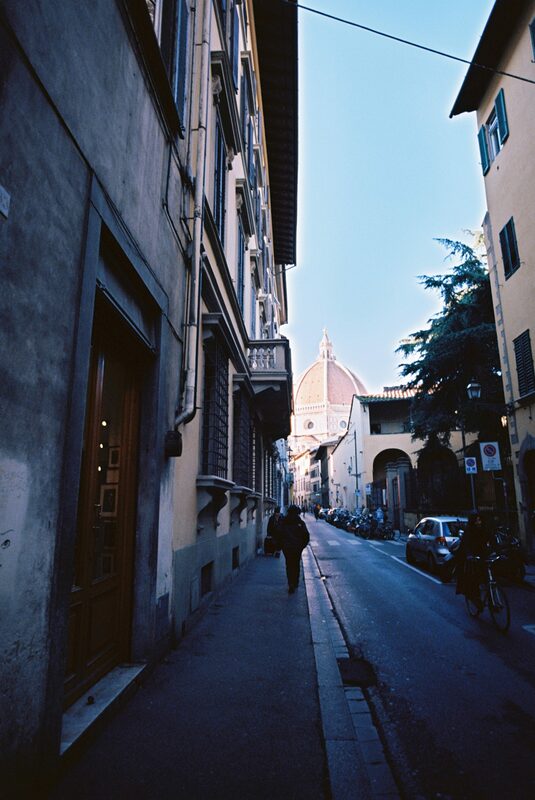 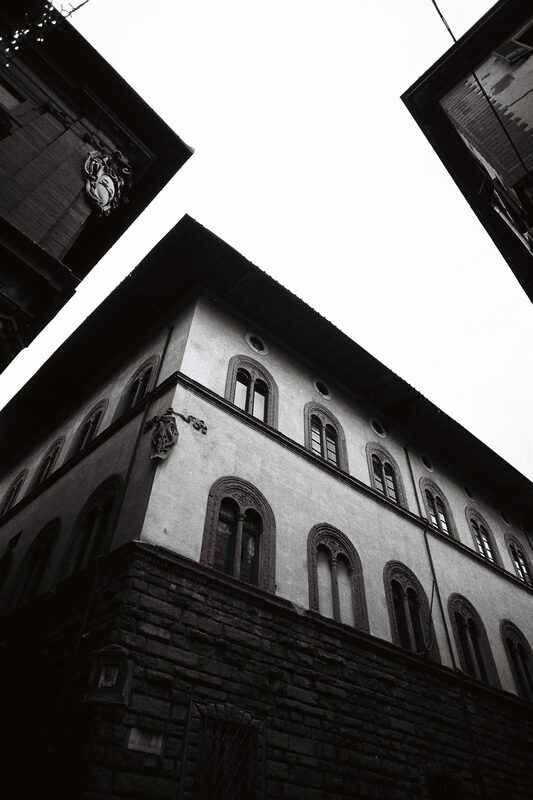 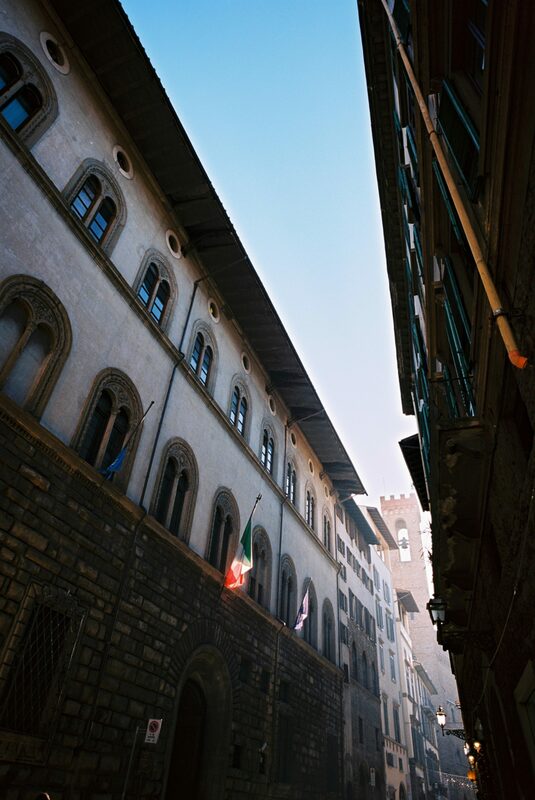 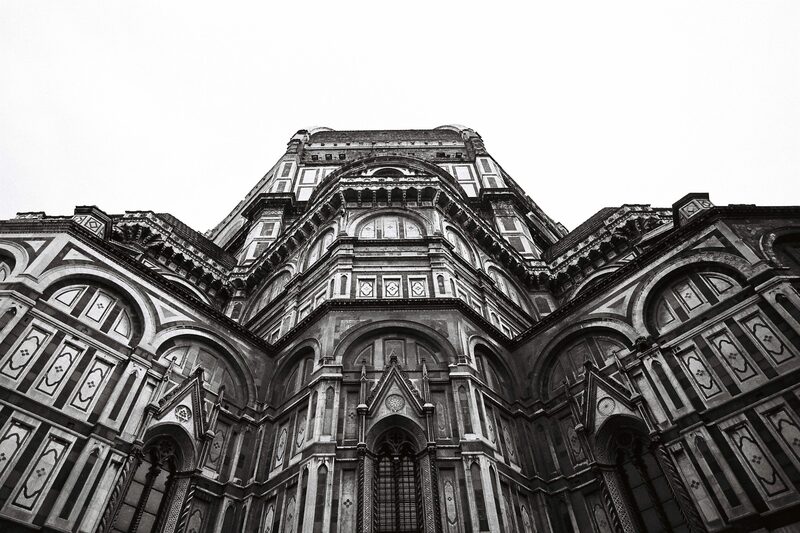 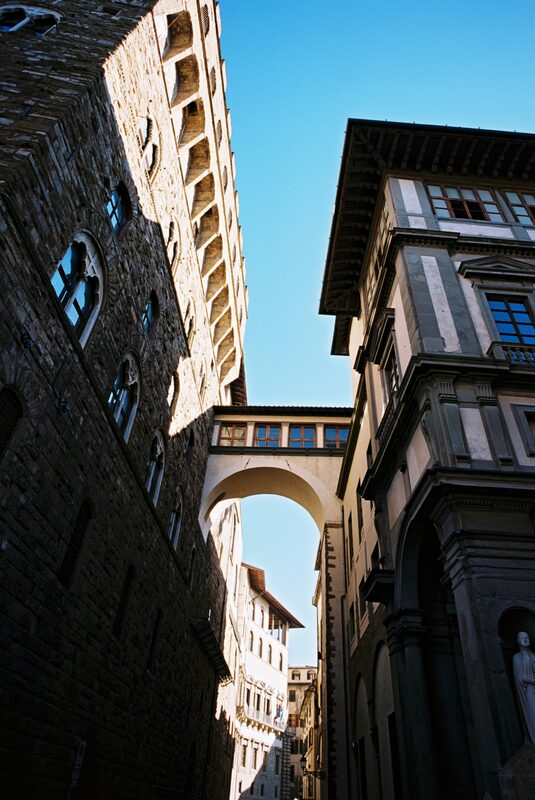 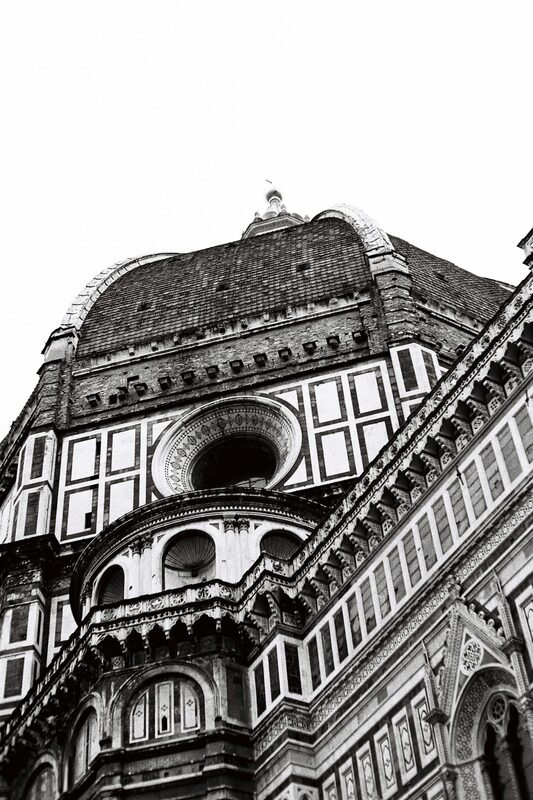 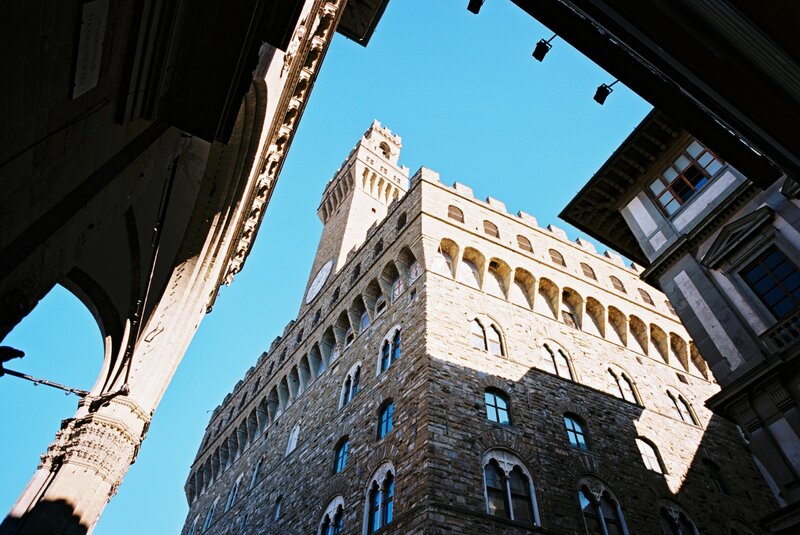 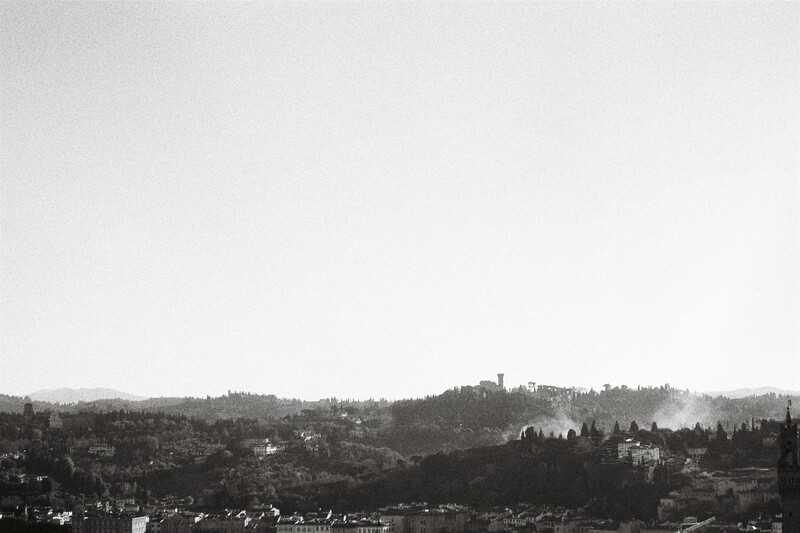 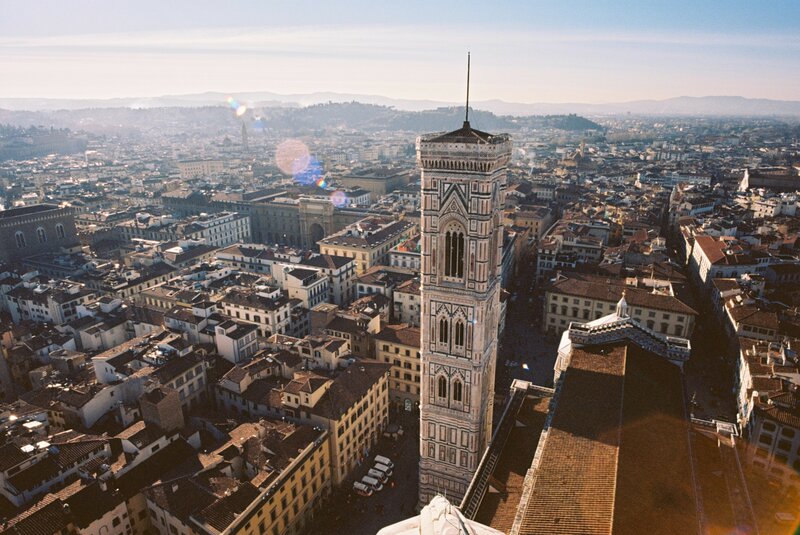 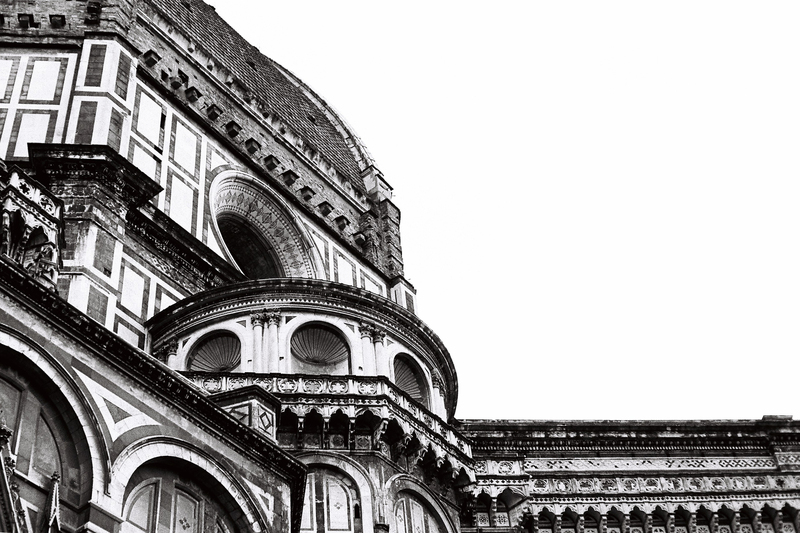 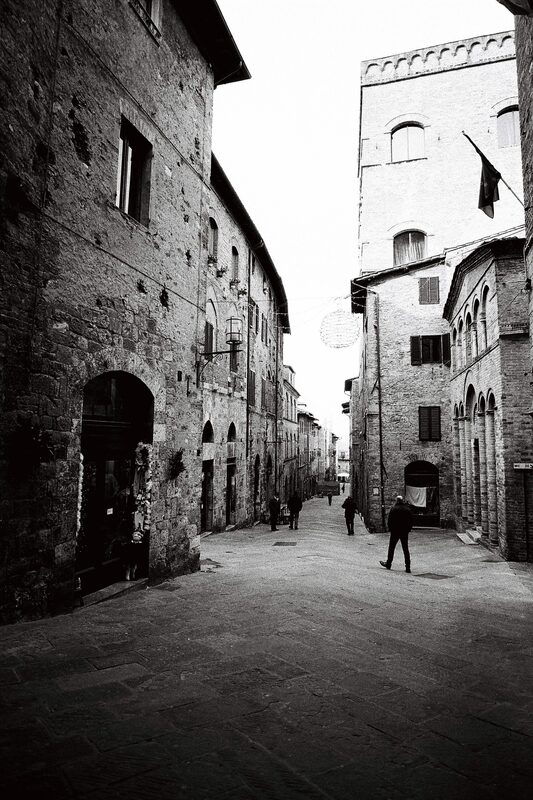 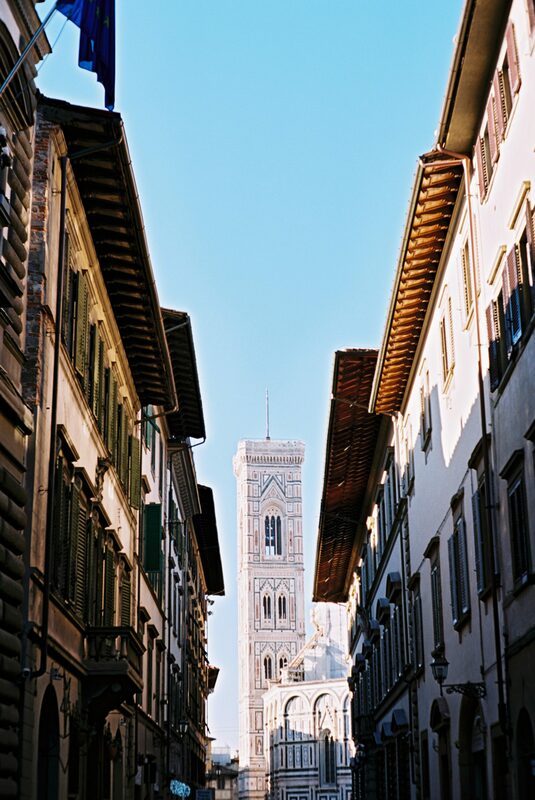 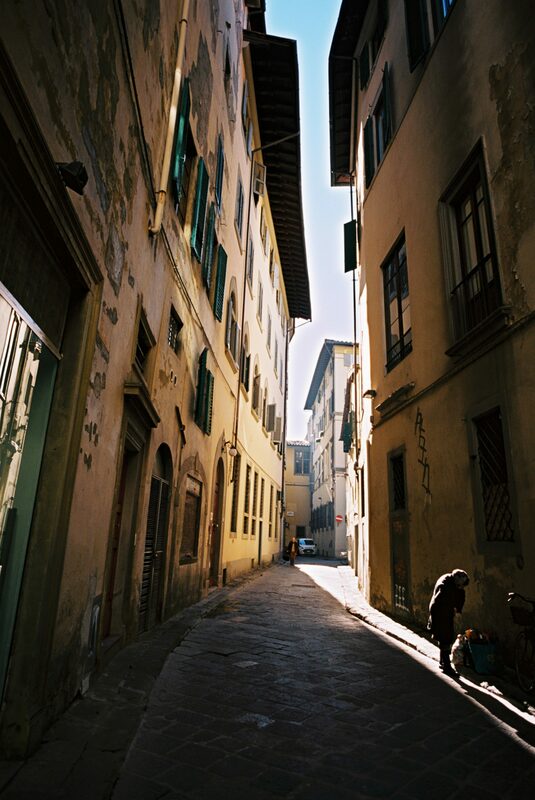 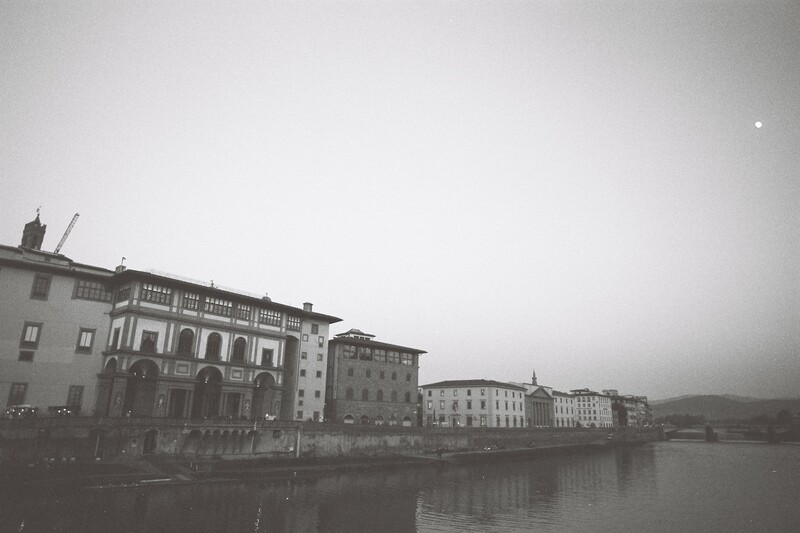 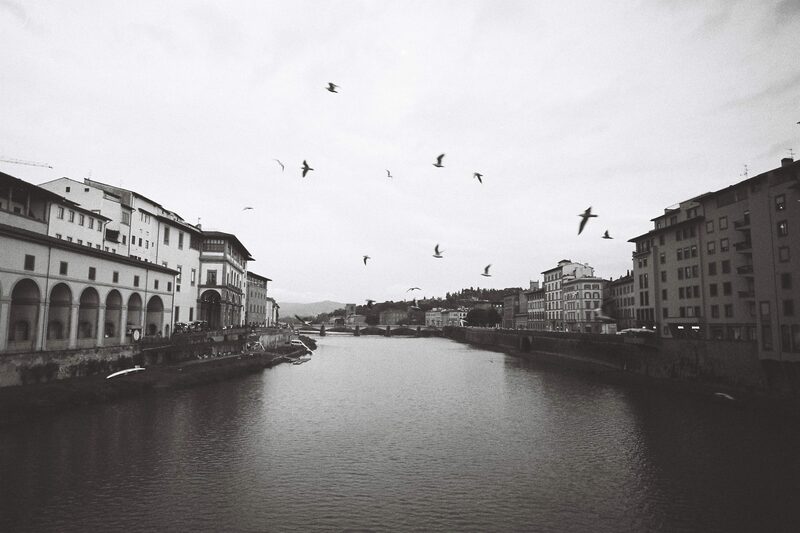 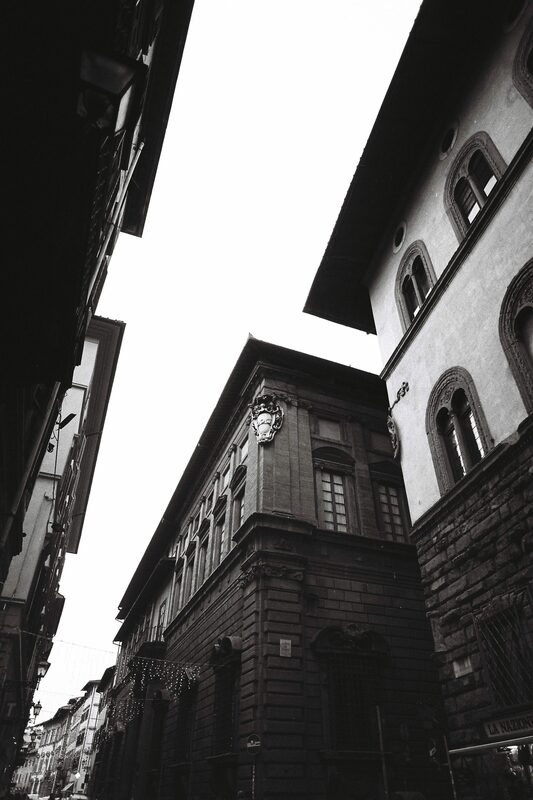 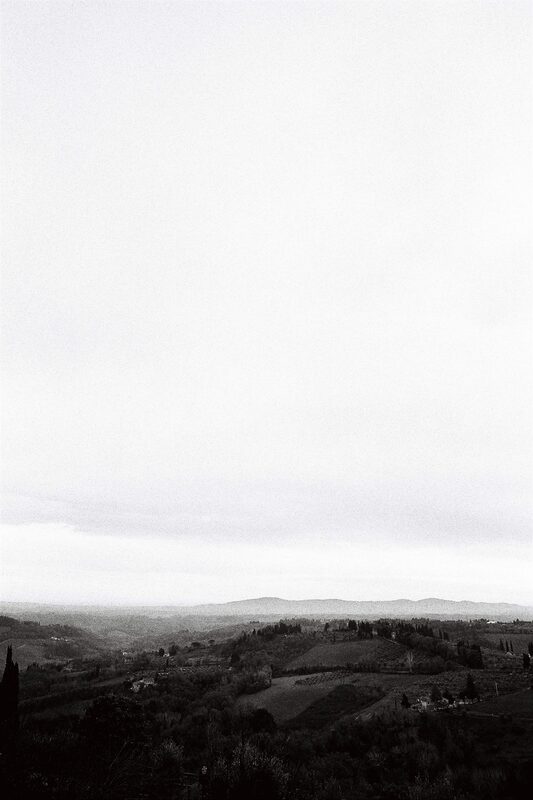 Images mainly of Florence, as well as some of San Gimignano and the Tuscan countryside. 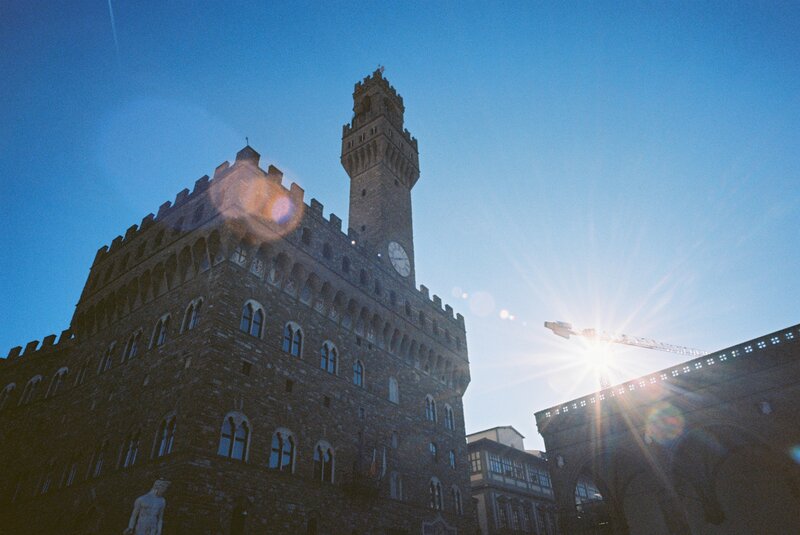 Captured on my Leica M3, using a Voigtländer 21mm F4 Colour Skopar lens and 7artisans 50mm F1.1 lens. 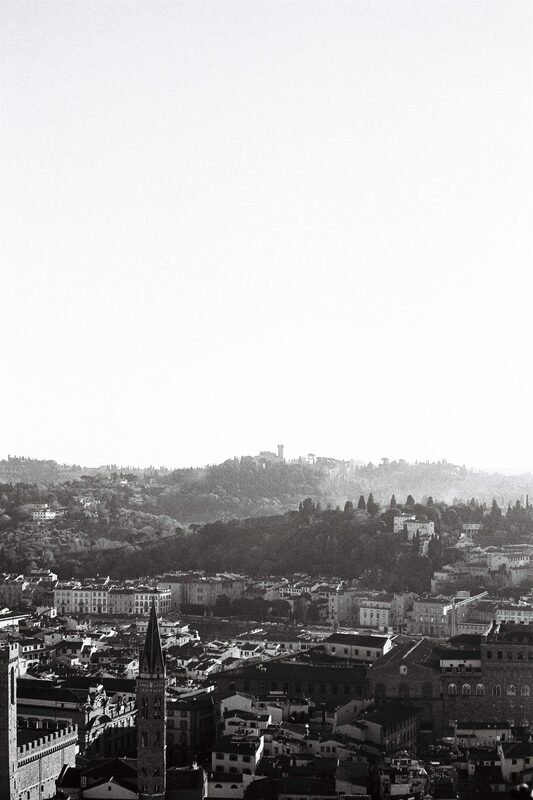 Shot on 35mm film – Ilford FP4 (B&W) and Kodak Ektar 100 (Colour).